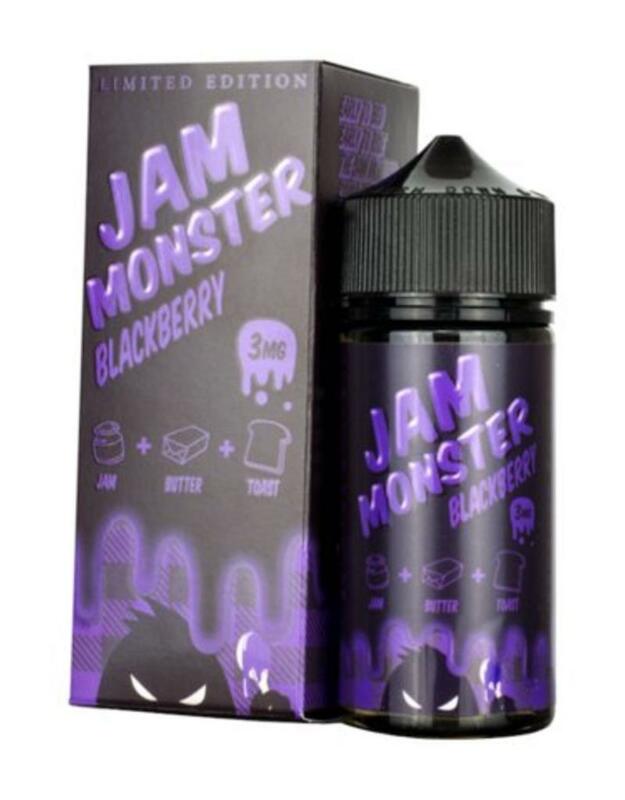 Jam Monster has some of the freshest new vape flavors to hit the vape scene. 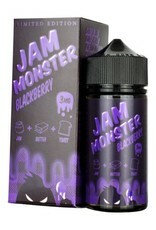 Imagine a prominent Blackberry, Blueberry or Strawberry Jam, blended with creamy butter and toast. 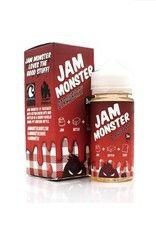 Jam Monster is a perfect comfort eJuice!